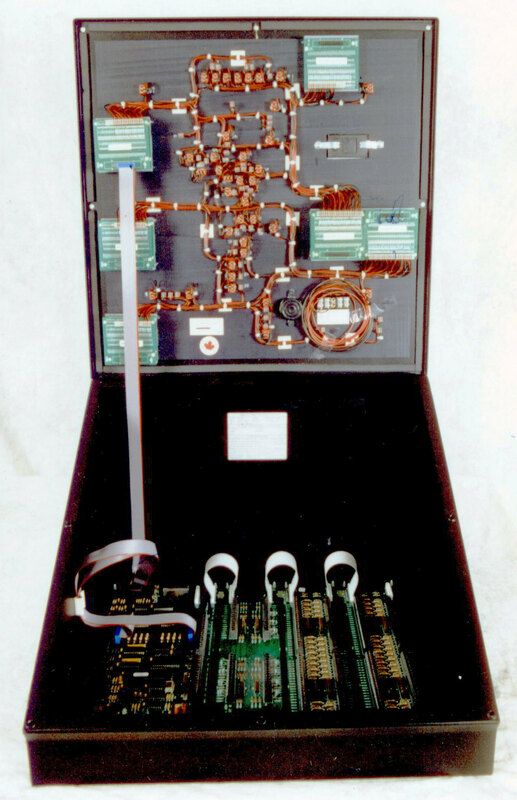 Jail Control Panels. 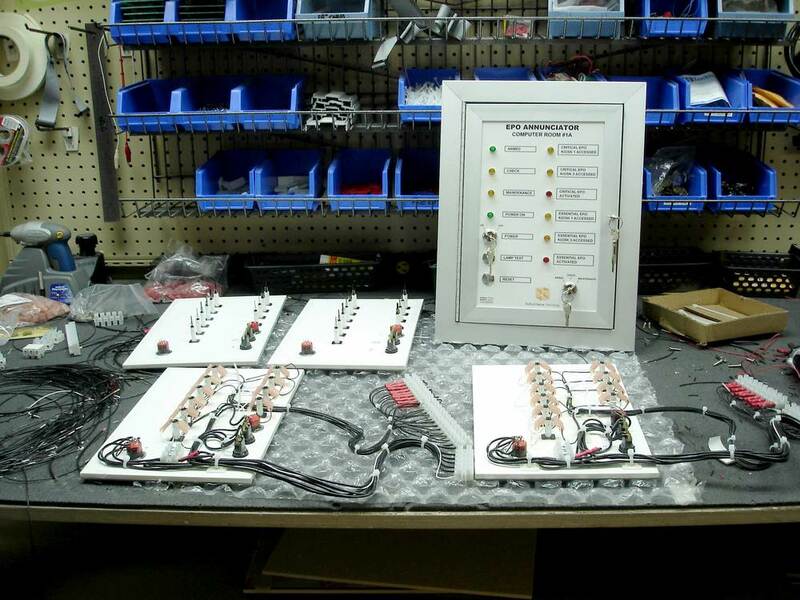 Jail Door Locking Control Panels. 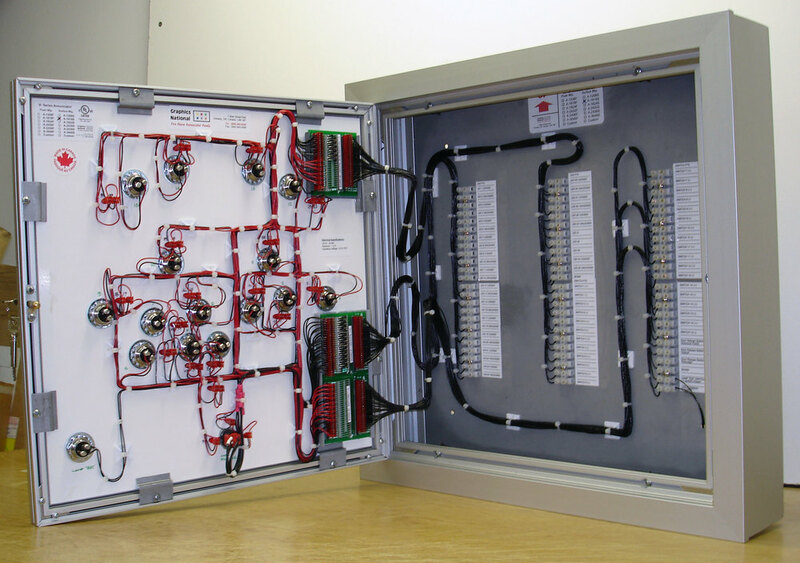 Graphics National manufactures custom Graphic Control Panels and Annunciators for detention, process controls and fire and life safety systems. 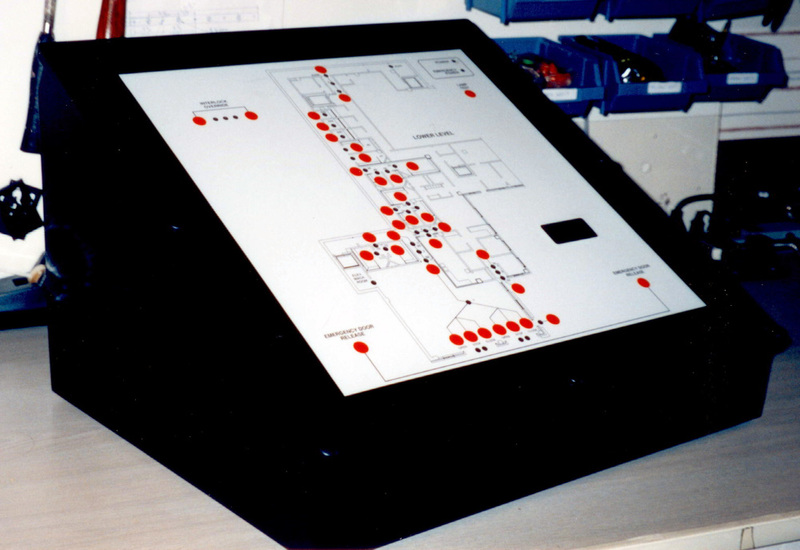 Our Detention Control Panels are commonly used in prisons, court houses and health care facilities. 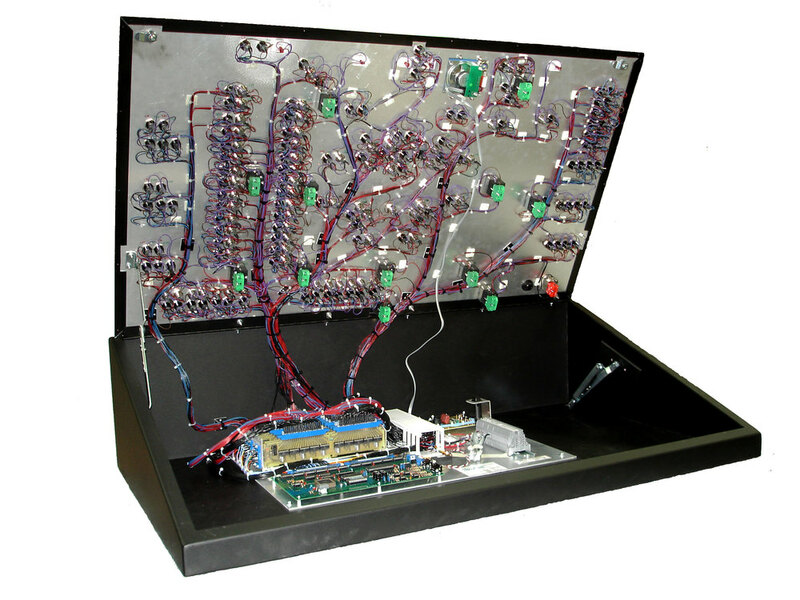 Call us at 1-888-521-1934 or email us at info@graphicsnational.com to discuss your requirements. 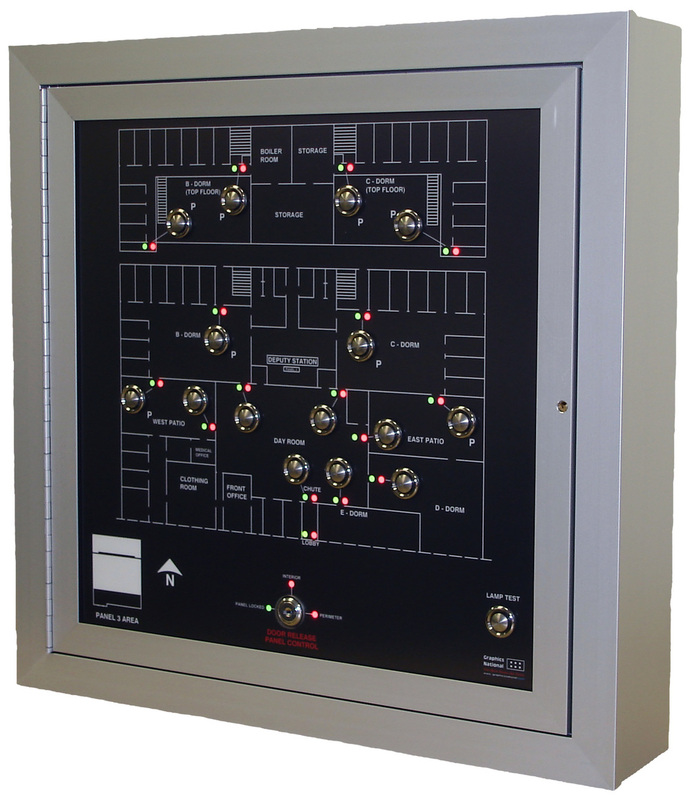 UL Fire Alarm LED Graphic Annunciators & Mimic Panels, UUKL Firefighters Smoke Control Panels, Graphic Control Panels. Quick-change graphic films.